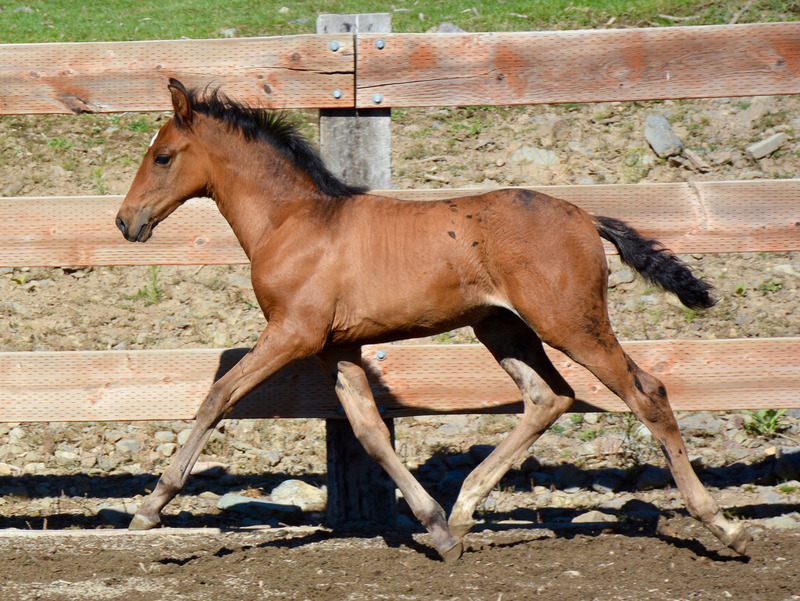 Lucero is a remarkable Inscribed stud colt out of our Dominante XXIX daughter, Madrina S. His sire is the renowned Multi-Qualified imported black stallion, Persiles YET. 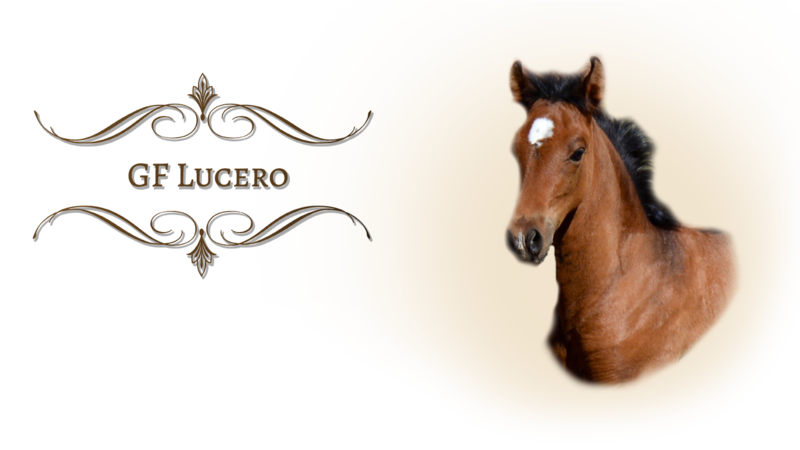 Lucero exhibits the characteristics of both his parents in his superior conformation, athleticism, strong mind and naturally forward, lofty movement. He is an exceptional stud prospect. We look forward to seeing him develop into quite a star.